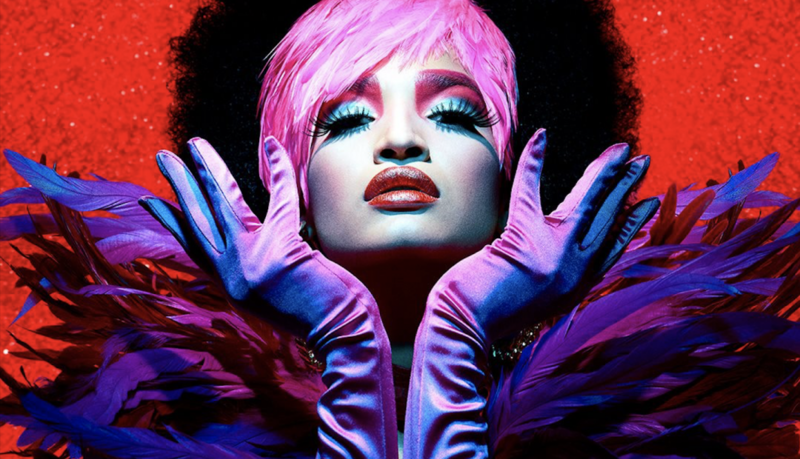 Last week FX released the first full trailer for the transgender-led TV series Pose created by Ryan Murphy, which takes a look at the 1980’s ballroom scene in New York. The historic show stars, five transgender actors, including MJ Rodriguez, India Moore, Dominique Jackson, Hailie Sahar, and Angelica Ross. The show also stars American Horror Story alum Evan Peters and House of Cards Kate Mara. The eight-episode series will start airing on Sunday June, 3rd.